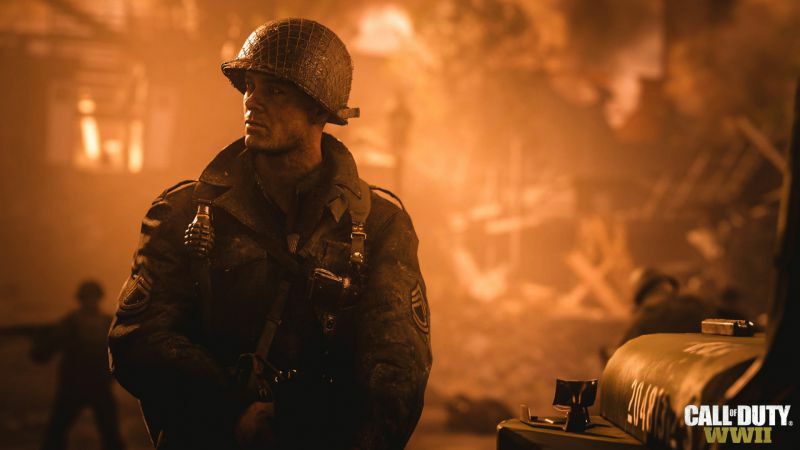 Call Of Duty WWII players are reporting disconnection issues with the game. 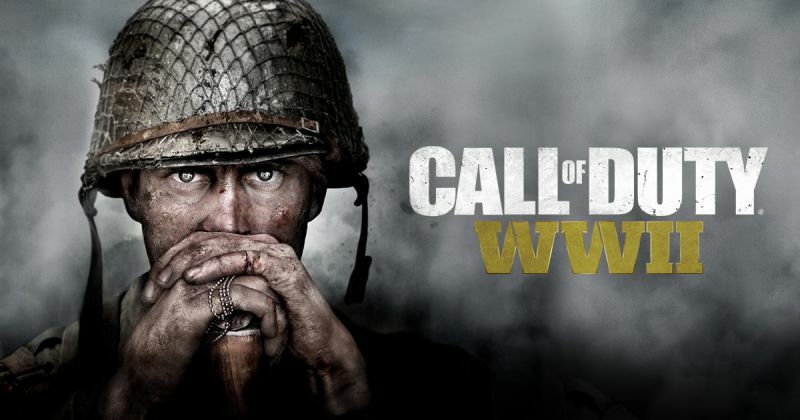 Activision is aware of these issues and already released an in-game patch on PlayStation 4. The patch will soon roll out on Xbox One and PCs. According to the Devs, the previous Game Update 1.05 had an adverse effect on server performance. Online Connectivity – While our previous Game Update which released early Friday solved several critical needs, unfortunately, it also had an adverse effect on server performance. As a result, we moved to P2P (listen) servers. Overall, the game is stable, however, we know that P2P brings things like Host Migrations and other issues that make for inconsistent gameplay experiences. Our objective to return to dedicated servers is our highest priority. Game Disconnects From Server – After much testing, our engineering teams identified the root cause of this issue, which can also result in lost stats and post-match lobby freezes. Later tonight, we plan to deploy a patch across both consoles worldwide. We’ll monitor the results, and keep everyone updated. The issue is on the server side and devs are working on it. A new in-game patch is already available, however, more updates are expected to come later. Also, if you’re unable to get back online, restart the app and try again this should fix it. We’ll update the article with more details.